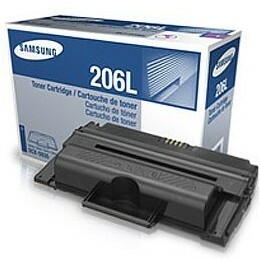 Genuine OEM Samsung Toner Cartridge, Black, High Capacity 10,000 page yield. Samsung part number: MLT-D206L, MLTD206L, 206L. Laser Toner Cartridge compatible with Samsung SCX-5935.